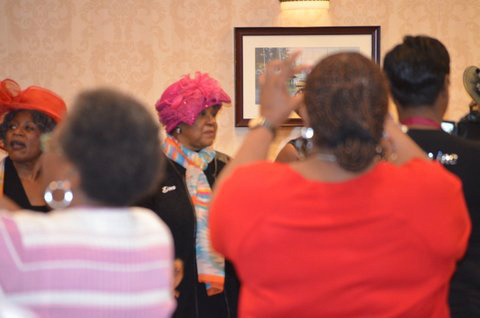 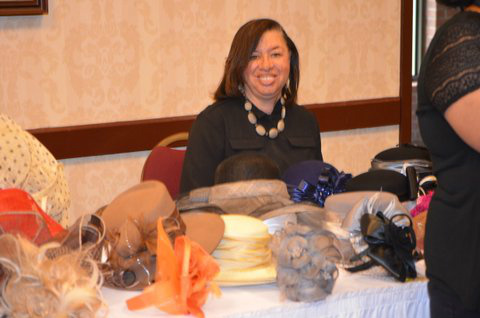 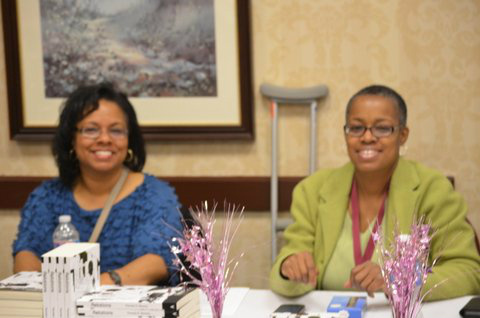 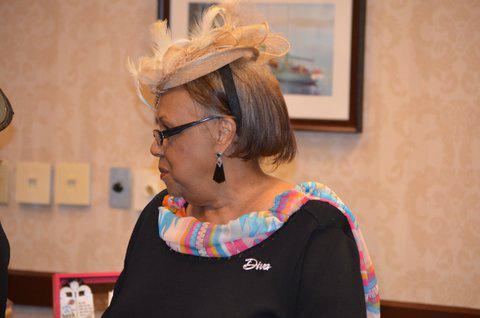 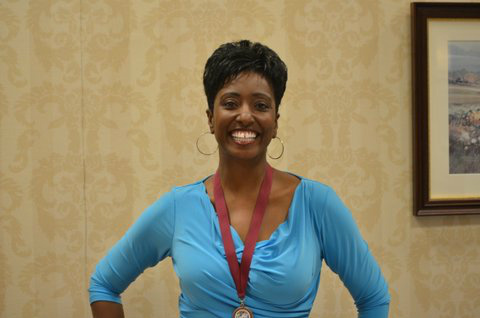 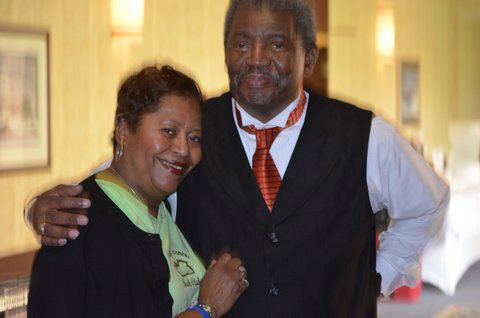 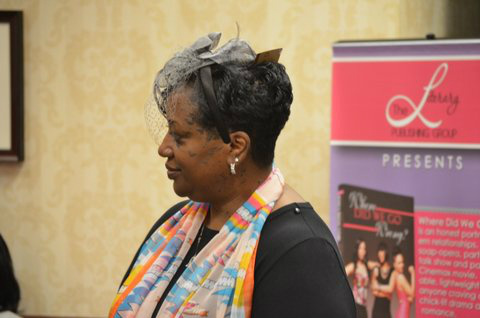 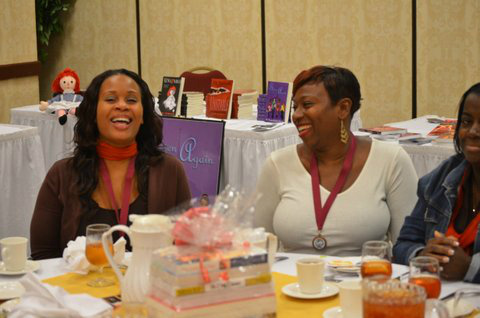 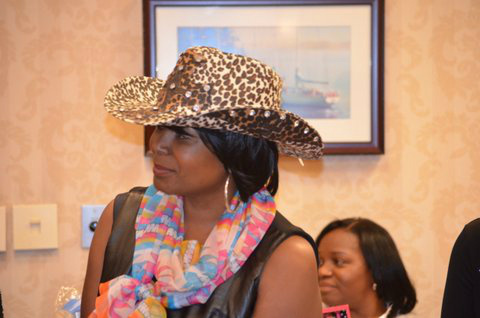 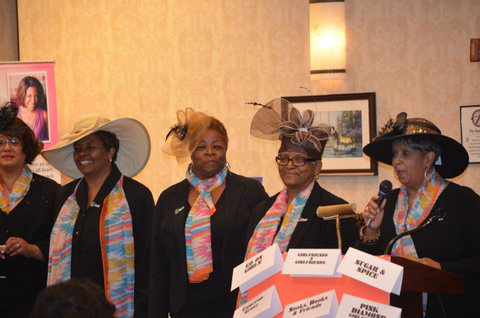 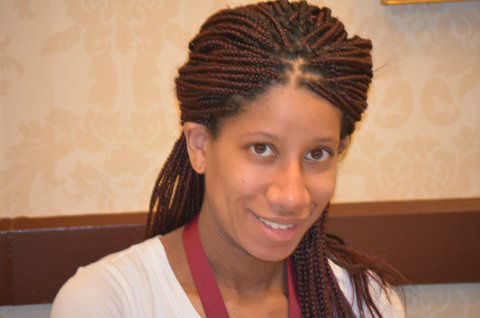 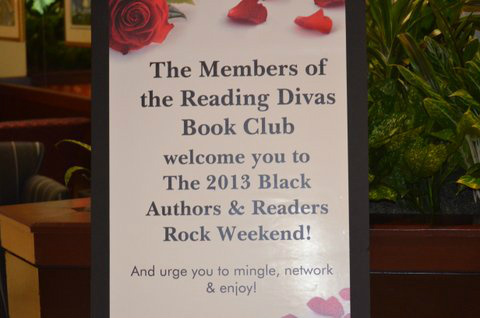 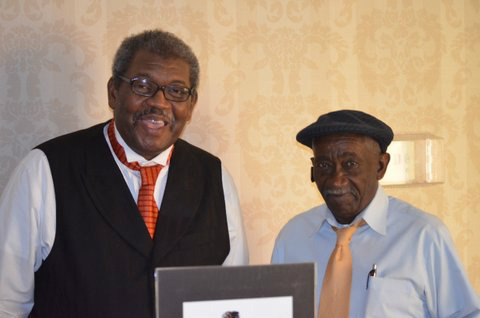 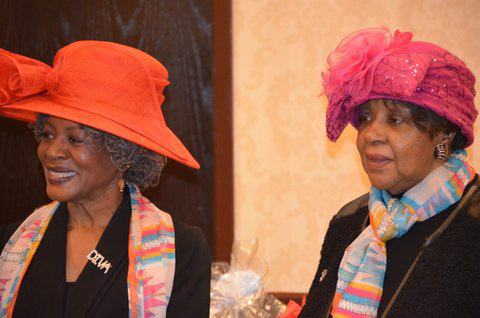 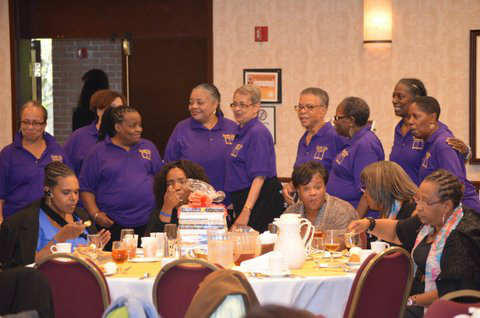 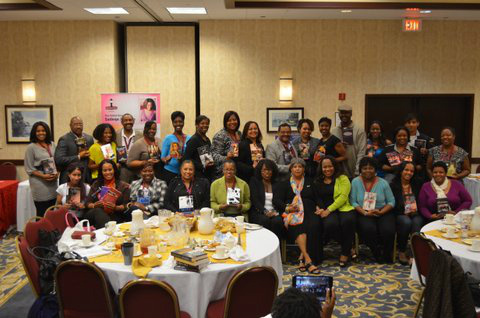 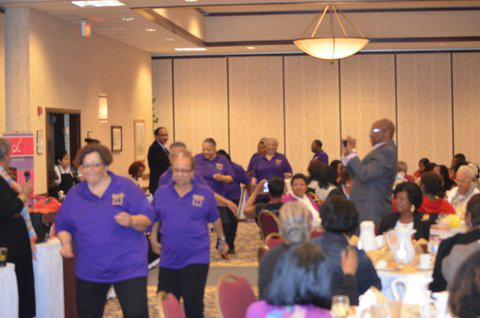 The 2013 Black Authors & Readers Rock Weekend! 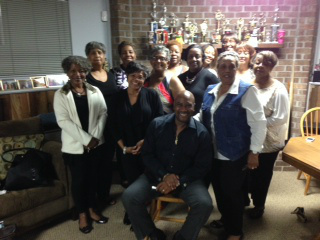 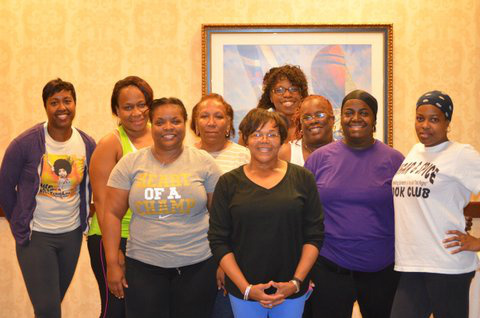 The Zumba Gold Class led by Reading Diva Deborah Hobbs! 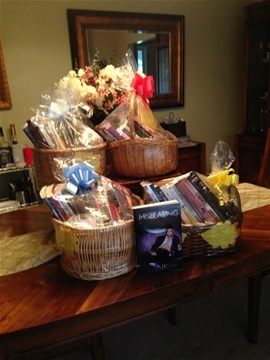 Gift baskets given away during the weekend!